What do you have in your pantry? 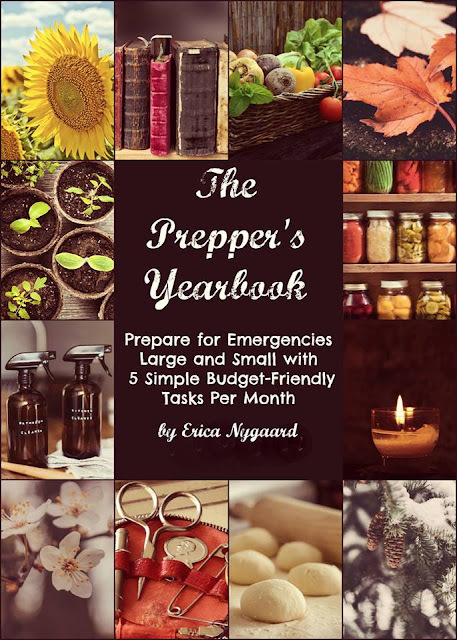 If you have followed this blog for awhile, you know I am a complete and total believer in a stocked pantry and well-planned food storage. 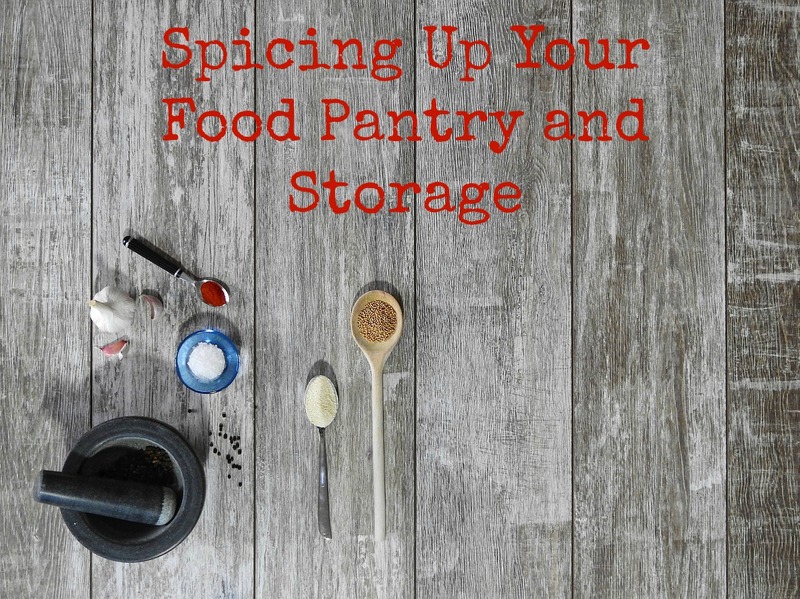 We eat out of both, but the food from our pantry and food storage would become very bland if we didn't keep a well-rounded selections of seasonings and spices on hand. This is what I keep in my pantry for seasonings and spices. I have more than listed, but this is my necessary, have to have list. You may keep different things depending on your tastes and cooking preferences. 1. Salt. I don't believe you can have enough salt. Salt has an indeterminate shelf life and will help you keep the appropriate sodium levels when you are working hard and sweating more. I keep Kosher salt, sea salt, pickling salt, and table salt on hand. 2. Black Pepper. I prefer and keep coarse ground black pepper on hand as well as peppercorns to grind and for canning. 3. Chili Powder. We make and eat a lot of Mexican-like foods as well as make our own taco seasoning. 4. Cumin. For same reasons as chili powder. 5. Onion Powder and Dehydrated Onions. Most of the time I prefer using fresh or frozen onions, but when I need to I keep onion powder on hand. I also use this in the making of certain seasonings. 7. Dried Basil, Oregano, Thyme, Bay Leaves, Dill Weed. 8. Garlic Powder and Garlic Salt. 12. Ground Ginger. Again, I prefer to use fresh, but I have recipes that ground ginger is necessary. 13. Italian Seasoning. I use this in almost everything. Almost. I find this necessary. 15. Seasoning Salt. I like to use Morton's Natural Seasonings without MSG. I use this a lot too. 16. Pickling Spices, Mustard Seeds, Celery Seeds, Dill Seed, Turmeric. I use this in canning so I like to keep these on hand. 17. Steak Seasoning. I could make this myself and sometimes I do. I also like Tom's Steak and Pork Seasoning that I can buy locally. 19. Ranch Seasoning. I usually buy organic ranch seasoning packets because I like the flavor these have. I haven't been able to duplicate them either. 20. Vanilla Extract. I make my own, but I still like to keep some on backup. What do you like to keep in your pantry and food storage?